35 years ago this week iconic British rock band, Duran Duran played three incredible shows to over 150,000 people at the Oakland Coliseum. These dates have gone down in the band's history as some of their greatest shows ever. The concerts were filmed for TV specials that aired around the globe, but no official products were ever released and, until now, only unofficial bootleg recordings have been obtainable. For the first time ever, tracks from these extraordinary live shows will be officially available in the form of a limited edition double vinyl LP, with only 5,500 copies being pressed. 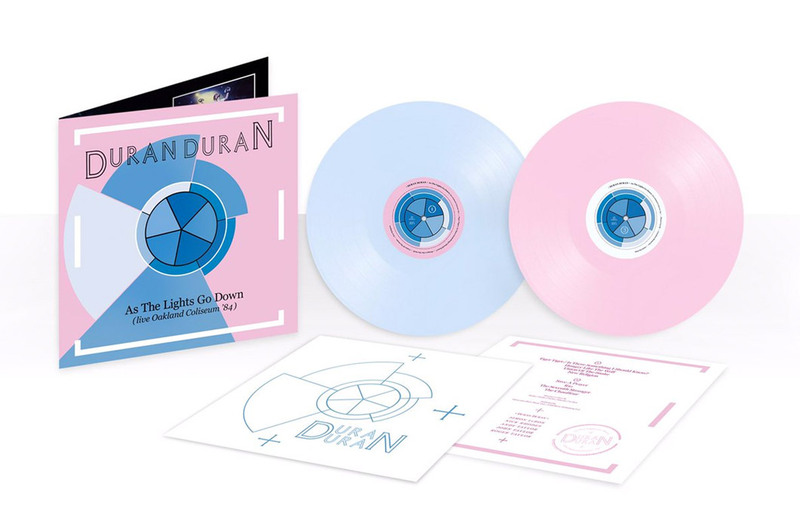 The vinyl set, called 'As The Lights Go Down' is being released especially for Record Store Day 2019. These records will be like gold dust, but Absolute 80s are giving you the chance to win one of them! All you have to do is answer this very simple question below. Good luck!